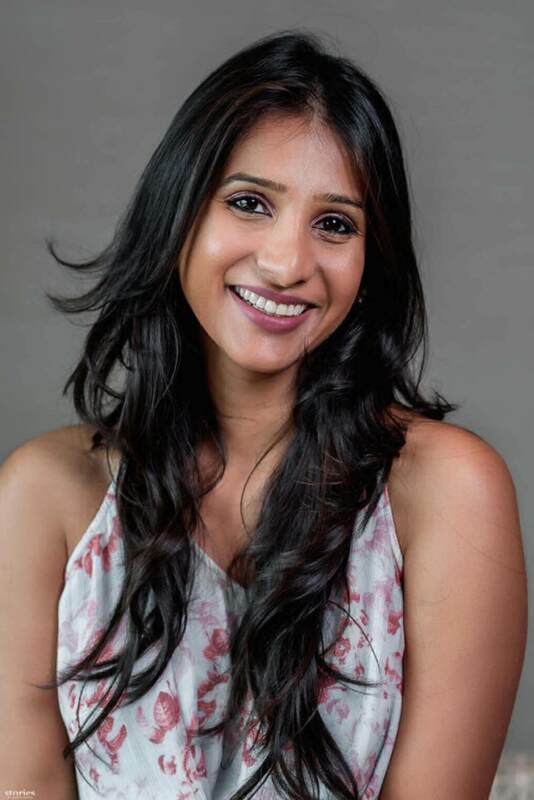 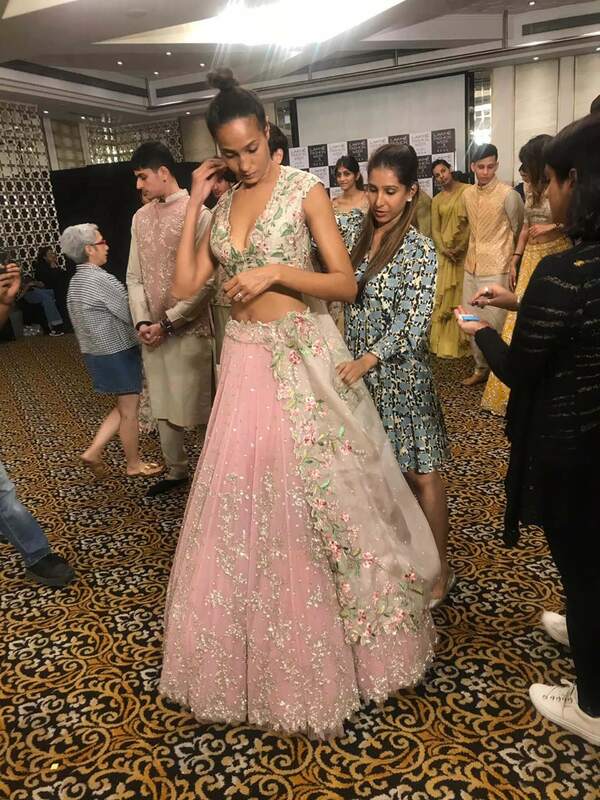 Paying the perfect rhyme to flowers and perfume, Anushree Reddy is all set to present her new collection ‘Atirah’ at Lakme Fashion Week SS’19, Jio Garden on the 2nd of February, 2019 at 5 pm. 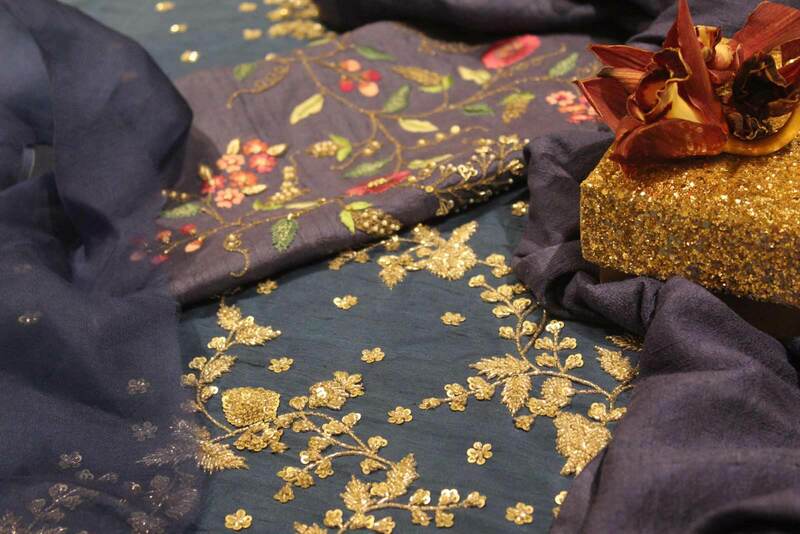 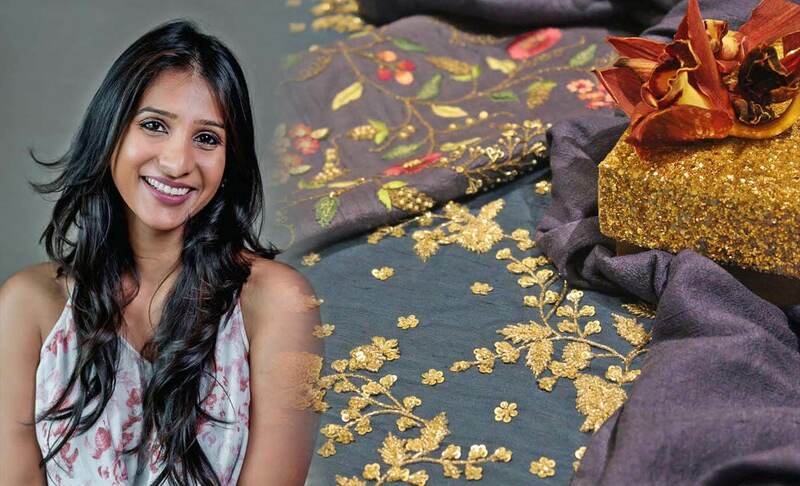 Anushree offers a dazzling reinterpretation of definitive outlines and clean finishes with innovation and style. 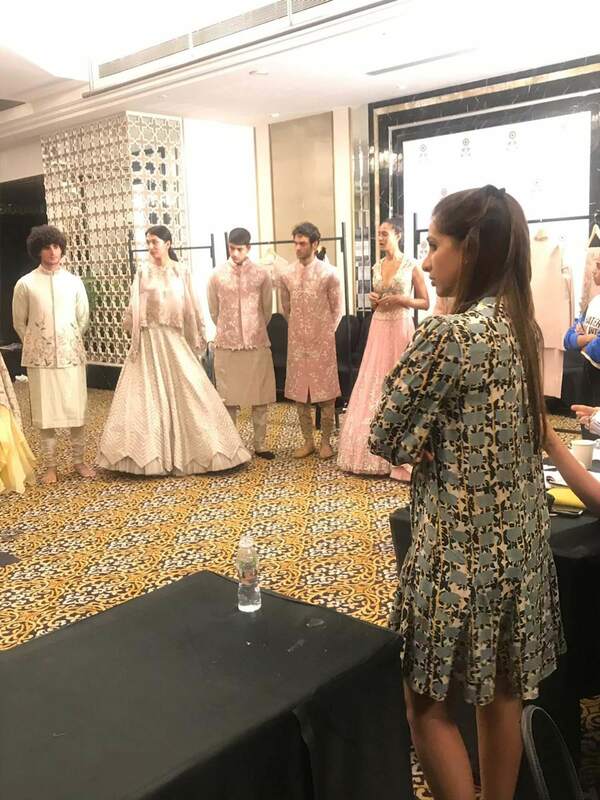 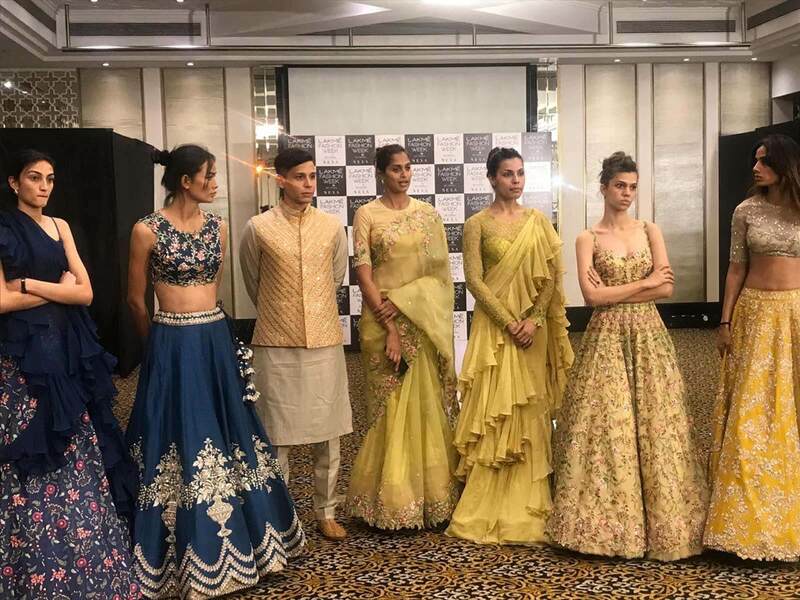 Inspired by the rich traditions of the Mughal era, Anushree’s collection includes knottily placed drawls highlighting Indian tailoring. 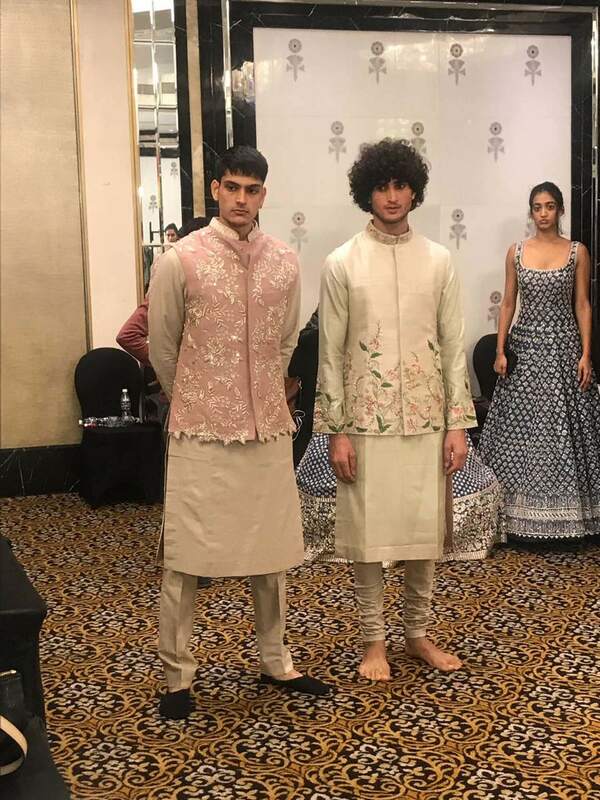 Fabrics like pure silks, hand-woven cotton and organza, across a range of pastel colours including frosted almond (sang raza), apricot (zar) and celestial blue (fiza), are enhanced with intricate thread work embroidery infused with zardozi, adding more legitimacy to this collection. 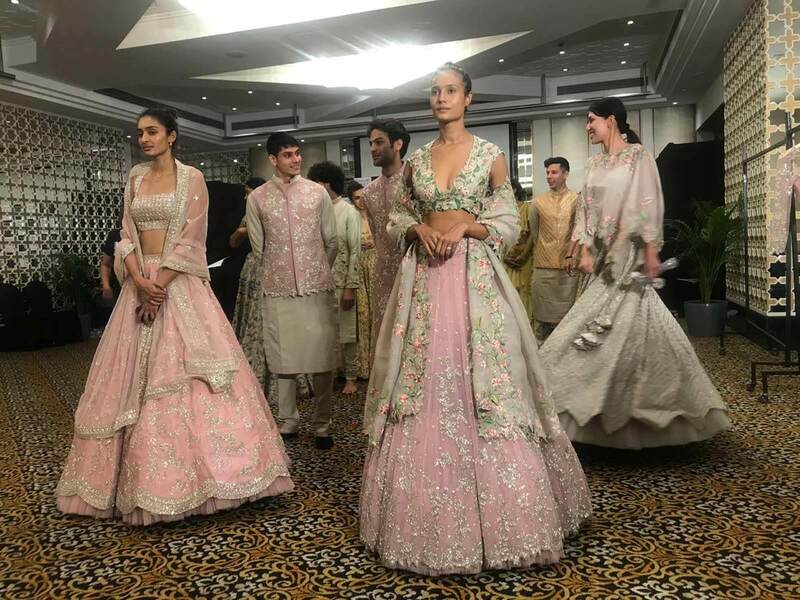 Additionally, the collection features a range of figures, including gathered lehengas, gowns and menswear with perturbs and layering that meet the needs of today’s poised bride and groom respectively. 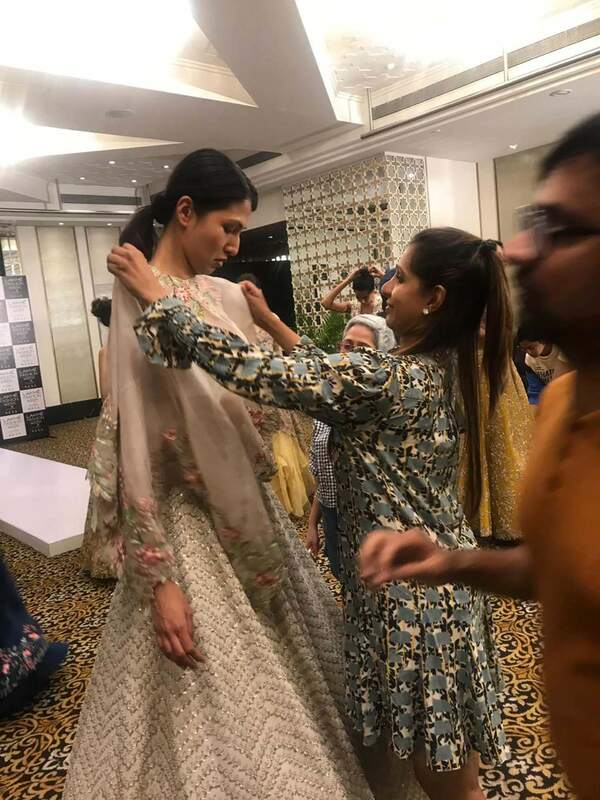 The ‘Atirah’ collection clearly builds a more consistent brand that perfectly mixes custom with modernity, comfort with royalty and light shades with eye-catching embroidery. 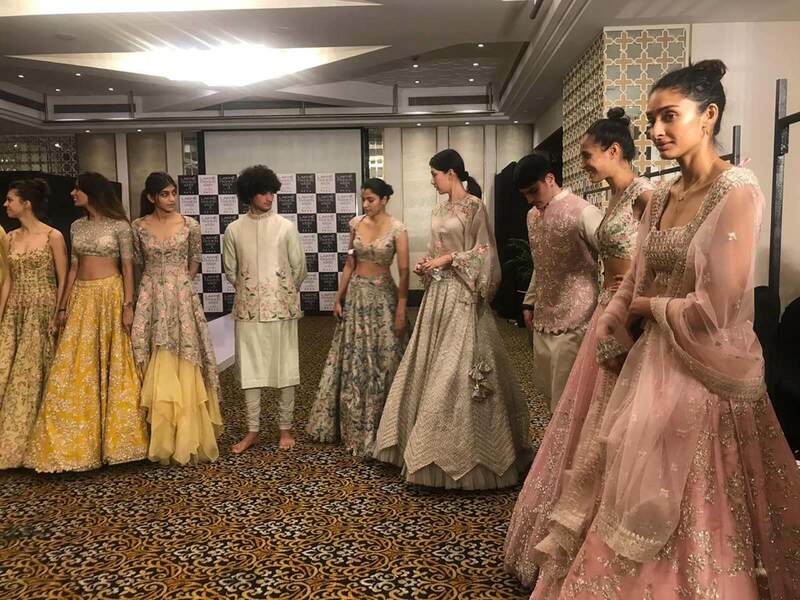 It becomes the solution for summer brides who embody all kinds of styles or what the world today calls the ‘multifaceted bride’.